Buy Zarina's look: Dress, $29.99 ; Coat, $43.99 ; Boots, $69.99 ; Belt, $11.29 ; Ring , $12.90 ; Earrings, $7.99. 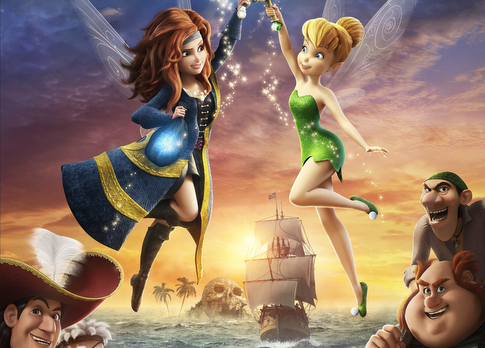 Buy Tink's look: Dress, $27.99 ; Shoes, $29.99 ; Bag, $37.63 ; Necklace, $76 ; Charm , $6.99 ; Earrings , $19.99. 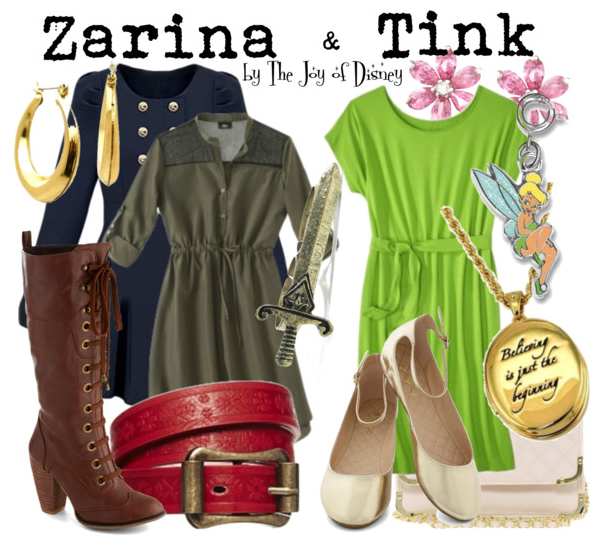 Outfits inspired by Zarina & Tinkerbell from the movie The Pirate Fairy!